Author simonicityPosted on June 9, 2018 June 9, 2018 Categories PoliticsTags Raynsford; planning system review2 Comments on Judicious Review? 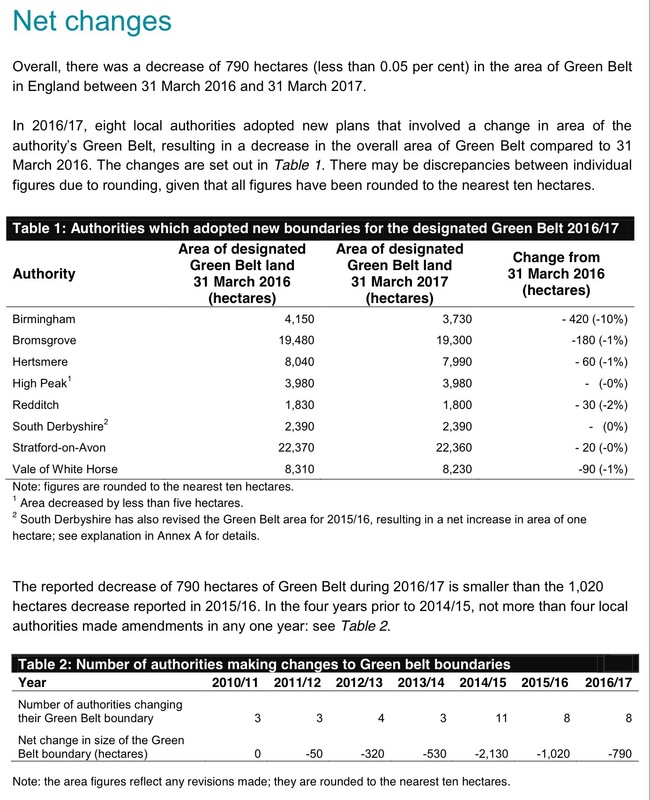 Green Belt Policy: Will It Change? I don’t believe that there will be anything to change the current policy direction. This Government surely does not have the strength, the resolve or the thinking space. The existing tests in the NPPF for reviewing green belt boundaries and for determining applications for planning permission in the green belt will be retained, with the minor changes that have previously been announced. In my view the real action isn’t around what the policies say, but how they are applied. 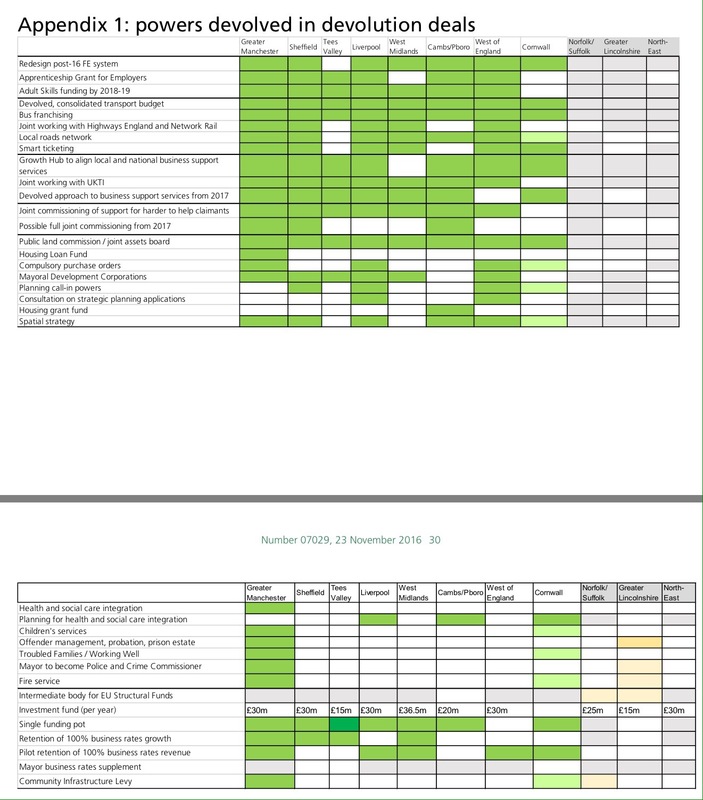 At present, green belt boundaries may be reviewed as part of local plan processes. Established green belt boundaries should only be changed in “exceptional circumstances”. Boundaries are intended to be long term, capable of enduring beyond the plan period. Wording along these lines is likely to be added to the draft revised NPPF, promised early in 2018, but will make no material difference in practice – the additional guidance may look like tough talk but is largely a statement of the present position. 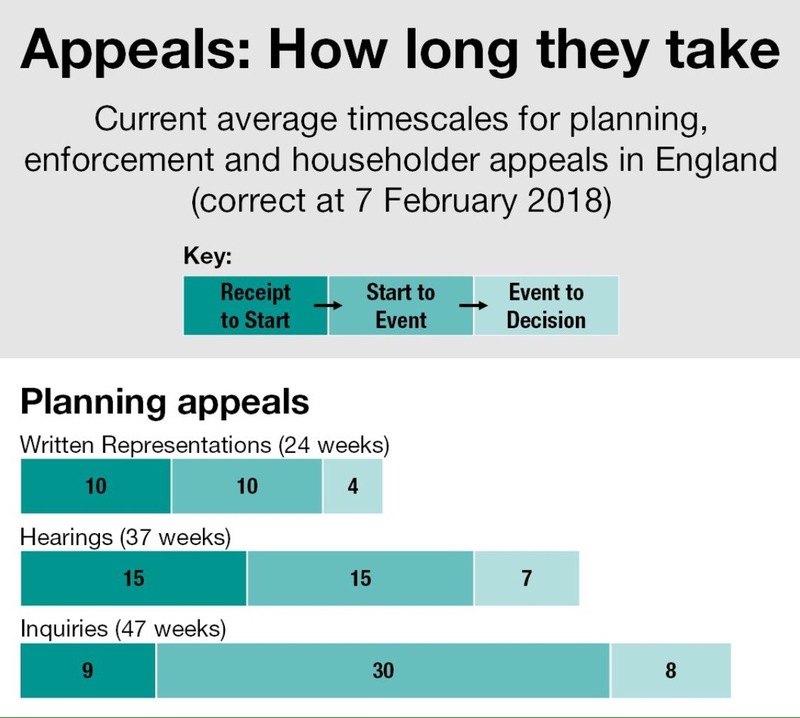 Regardless of how “exceptional circumstances” are defined, it is presently too easy either for local planning authorities to delay their plan making or to seek to justify not meeting their objectively assessed housing needs on the basis of green belt constraints. Threats of intervention on the part of the DCLG have come to nothing and the duty to cooperate (even when elevated to a duty to provide statements of common ground) is still too far too uncertain as to its effect, allowing local politicians to justify to themselves not assisting with adjoining authorities’ unmet requirements. 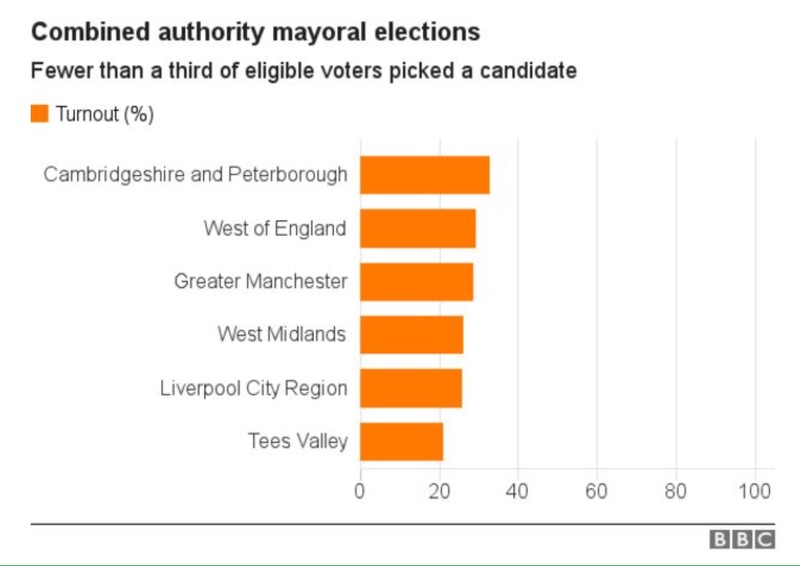 Furthermore, the Government’s previous politically driven interventions such as in delaying for some time the Birmingham Development Plan at the request of local Conservative MP Andrew Mitchell hardly promote a positive approach. The problem isn’t so much specifically about green belt policy but more generally about how effectively to penalising authorities that do not properly plan – and surely about how positively to encourage authorities on every local plan review to consider whether boundaries should be reviewed – possibly even ahead of looking outside their boundaries where adjoining authorities are not readily in a position to pick up their unmet needs? 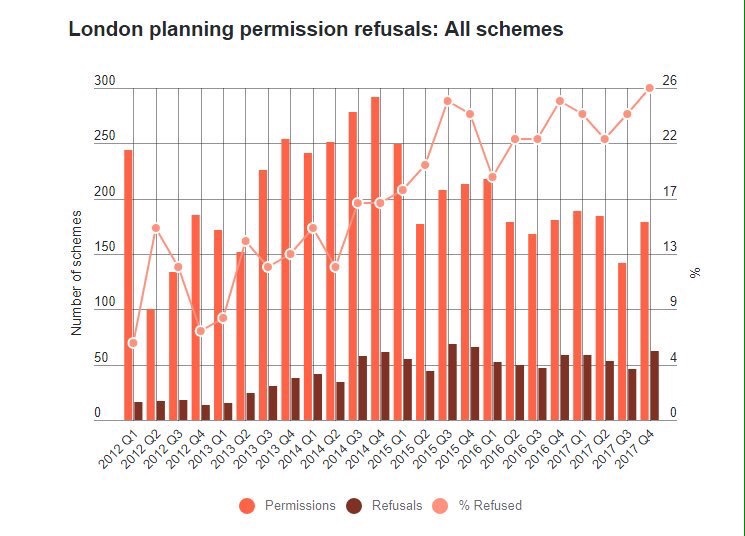 The prolonged delays to plan making in green belt areas such as parts of Hertfordshire and Bedfordshire are a serious indictment of the present system. 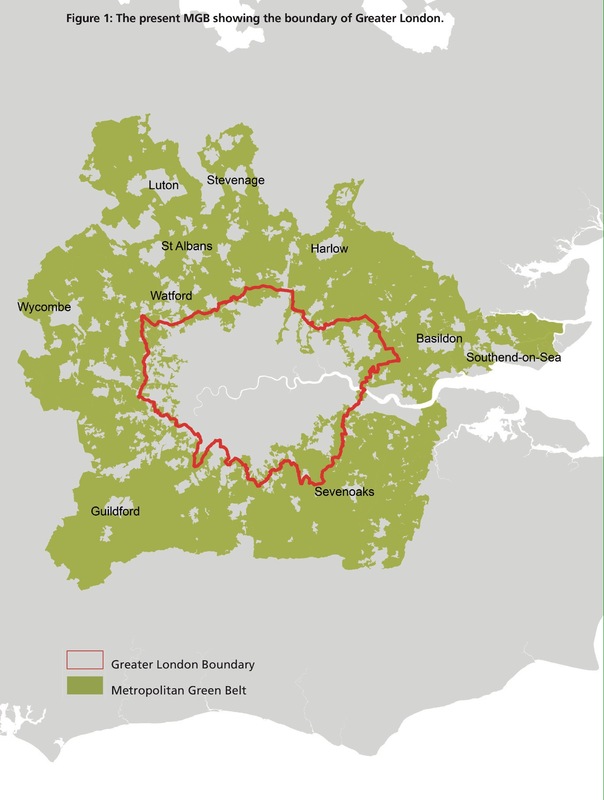 If the imminent draft London Plan as expected fails to encourage the boroughs to review their green belt boundaries, will that not be an opportunity missed? By all means require exceptional circumstances, but rigid adherence to the status quo for political reasons has social, environmental and economic costs. Secondly, even if the proposal is for “inappropriate development”, can the applicant demonstrate “very special circumstances”? The guidance is unspecific as to what will amount to very special circumstances: “Very special circumstances’ will not exist unless the potential harm to the Green Belt by reason of inappropriateness, and any other harm, is clearly outweighed by other considerations.” The balancing of considerations is left to the decision maker. “35. The Secretary of State agrees with the Inspector (IR 248) that the proposal is inappropriate development in the Green Belt, which is harmful by definition. He further agrees there would be additional harm by reason of a reduction in openness and by virtue of encroachment into the countryside. Therefore he attributes substantial weight to the harm to the Green Belt caused by the proposed development. 36. The Secretary of State agrees with the Inspector that there would be some limited harm to the character and appearance of the area (IR249) and he gives limited weight to this harm. 37. The Secretary of State agrees with the Inspector that the delivery of significant improvements to the College weighs very heavily in favour of the proposal (IR 251). The Secretary of State gives the educational benefits significant weight in favour of the proposal. He also agrees with the Inspector that in light of the lack of a five year housing land supply, the proposed market and affordable housing is a significant benefit (IR 252) that carries significant weight in favour of the proposal. Additionally, the Secretary of State agrees that the enhancement of beneficial Green Belt uses carry moderate weight in favour of the proposal. The Secretary of State gives limited weight to improvements to the non- designated heritage assets (IR 253). 38. The Secretary of State shares the Inspector’s view that the effect on protected trees in Beaumont Wood, the relationship with the policies related to the Watling Chase Community Forest, and the effect on traffic and flooding in the Sandpit Lane area are neutral factors in the planning balance (IR 254). 39. Overall, the Secretary of State agrees with the Inspector that the considerations summarised above clearly outweigh the harm to the Green Belt, justifying the proposal on the basis of very special circumstances (IR 255). He therefore concludes that relevant policies relating to development in the Green Belt do not indicate that the proposed development should be restricted. The Secretary of State also concludes that the adverse impacts of the proposed development would not significantly and demonstrably outweigh the benefits. The application of the NPPF’s tests in relation to plan making and decision taking inevitably gives rise to disputes both as to interpretation (see the many court rulings listed by Landmark Chambers in relation to each of the relevant paragraphs of the NPPF) and as to the weight to be applied to the various material considerations (meaning unpredictability, together with many speculative applications). But with even greater inflexibility (after all the policy hurdles are already extremely high) there would be another set of problems. However, free market solutions advocated by the likes of the IEA and the Adam Smith Institute are wide of the mark. The idea of the green belt, albeit largely abstract, albeit largely restrictive and not driven by specific landscape, environmental or conservation attributions, has captured the public imagination like no other planning invention – perhaps, in a very British way, because it simply carries the expectation of being left alone. The challenge is how, without watering down existing green belt principles, to prevent the designation being used for local political purposes as an argument that increases inequality, renders housing unaffordable, increases commuting distances and drives urban development to unacceptable densities or sensitive non green belt locations? In the same way as in its early years the objective of green belt designation moved away from providing open space for recreation and towards a more restrictive role, over time can it move again towards a positive role more closely aligned with other landscape, land use or nature conservation designations? Another eighty years or so should crack it. Author simonicityPosted on November 11, 2017 Categories Green belt, Housing, NPPF, PoliticsTags inappropriate development; exceptional circumstances; very special circumstances2 Comments on Green Belt Policy: Will It Change?